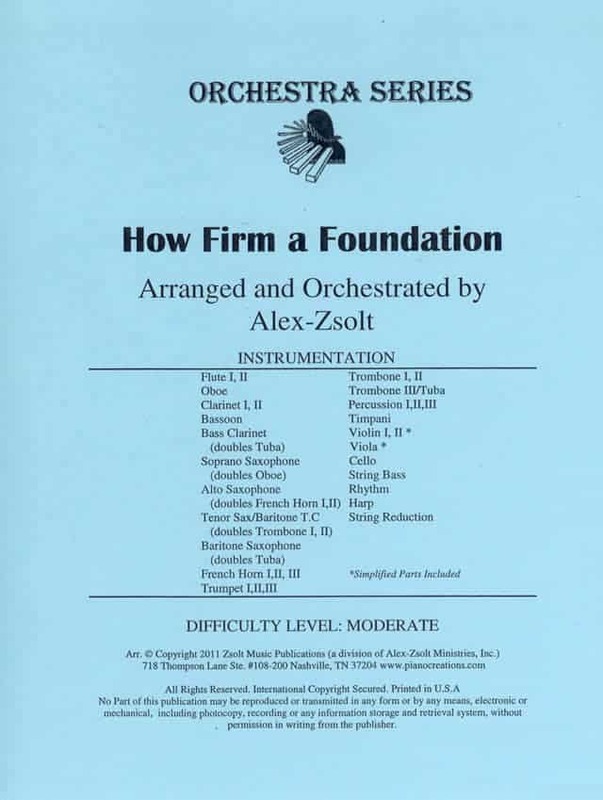 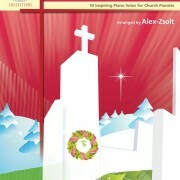 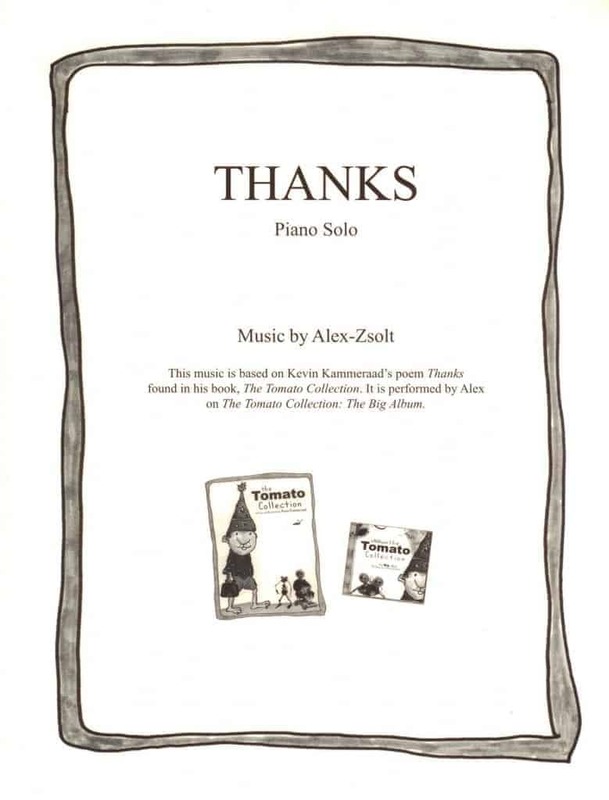 Pianists seeking hymns with a splash of color and challenge will appreciate this resource from Alex-Zsolt, an acclaimed pianist who travels around the world sharing his music in many concert and ministry venues. 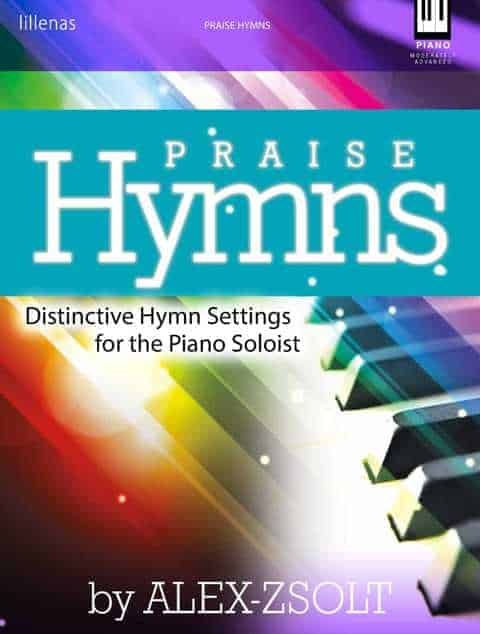 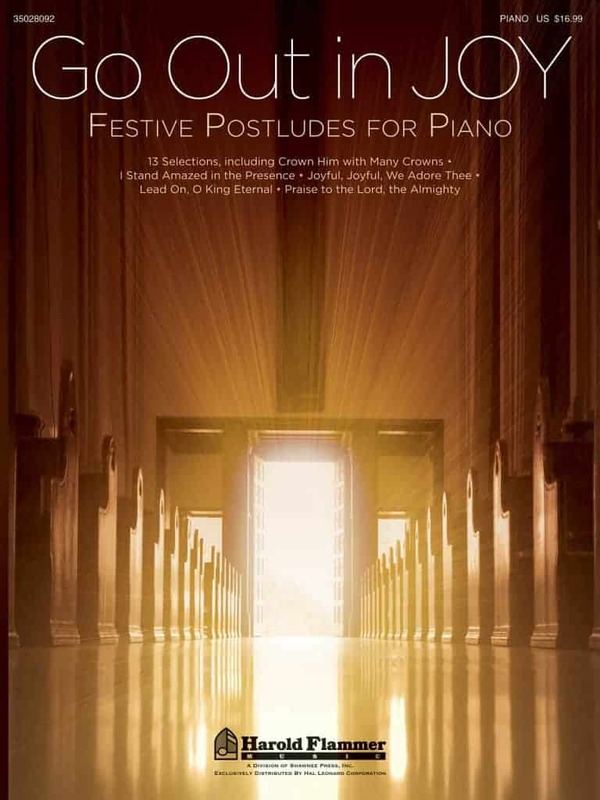 These beloved hymns reflect his proficiency as a performer and arranger, and they combine to create a stunning collection sure to resonate with pianists and audiences alike. 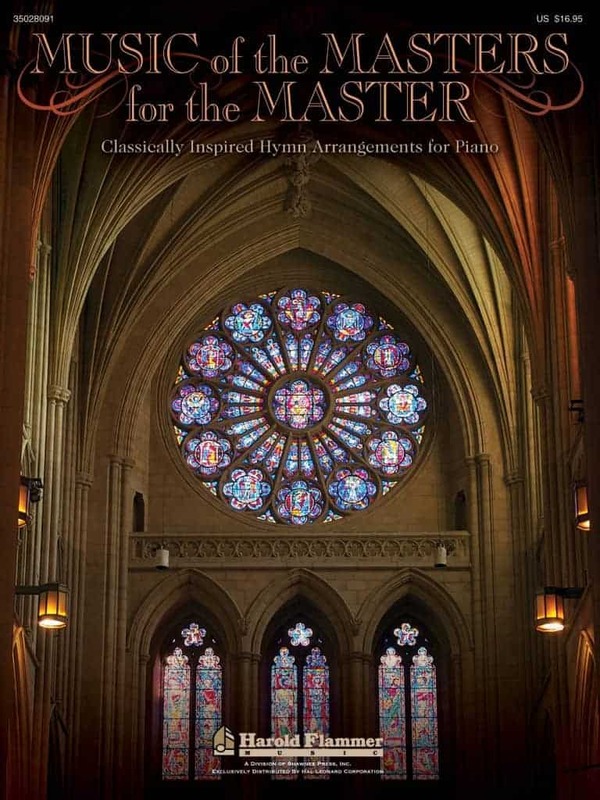 Become a subscriber to get interesting news, updates, and the best of the blog delivered to your inbox! 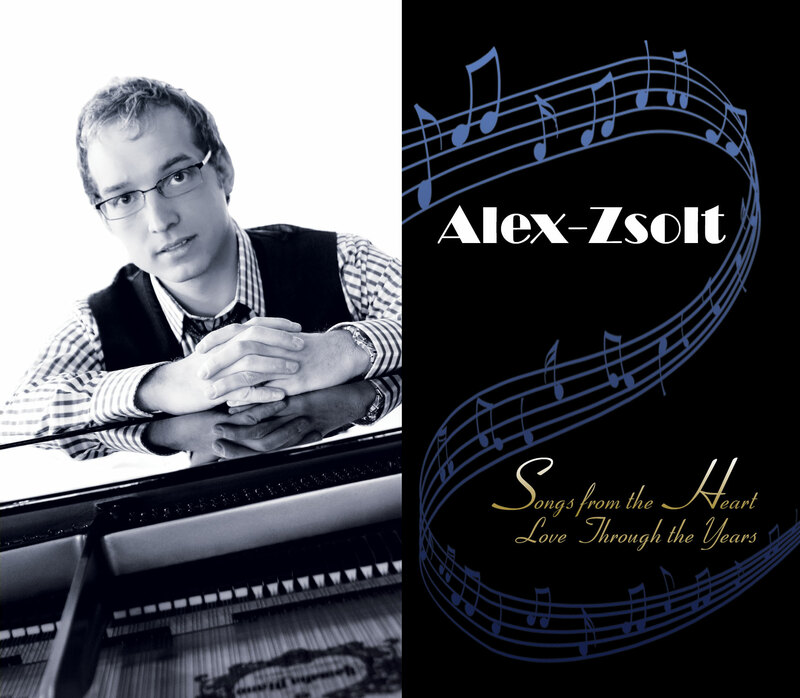 Introducing a new album from Alex-Zsolt! 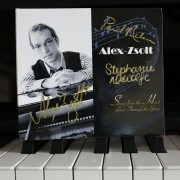 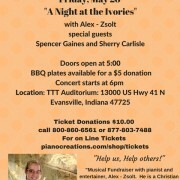 Over 2,000 events, 20 albums and 17 piano books and counting!